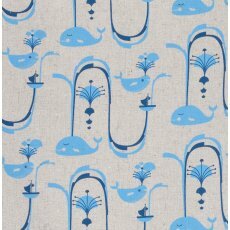 We offer a large range of unique, contemporary home decorating fabrics. Our fabrics in this category suit a variety of home decor projects such as cushions, wall art, lampshades, linen and quilts, tablecloths, napery, curtains and blinds as well as upholstery. 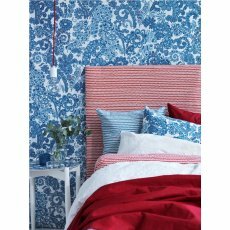 Please also visit our 'fabric by weight' category as many of our light weight fabrics are also very popular for cushions, wall art, lampshades, quilts, tablecloths, napery, curtains and linen.